Every fortnight, the Liquor Barons wine panel meets in the cellar of the Liquor Barons Swanbourne store, to look through 30-40 wines. This is conducted totally masked, and is an exhaustive process. The wines are discussed after each bracket and all points are shared and recorded. In this way, the best wines are selected on their merits - not their labels - and are then presented to you each quarter. Consider us your personal wine buyers. Wine expert Rod Properjohn leads this effort, with his wealth of wine knowledge and experience he presents you with tasting notes for each wine, enjoy! It’s that time of the year again; there are not too many sleeps till Christmas and family and friends will be swinging by, hanging out for a beverage or two. Gracious hosts always have a handy selection of drinks to offer and we suggest you take advantage of our On the Vine summer selection of wines. We are particularly impressed by the value of these wines especially for the quality they offer. There are some brilliant whites for the warm days ahead and stunning red wines that will complement your evening barbecues and if you are after a few bottles of bubbles, see our On the Vine sparkling review and you won’t be disappointed. Wishing you and yours a very Happy Christmas and a Happy New Year. From the warm south, this wine exemplifies the French style - light and invigorating. The colour is the palest of apricot, there are fresh lively citrus aromas and the palate is dry and crisp. Perfect summer drinking with fun foods and fun people. Voilà. A different blend here with the purity of the lemon/lime riesling diluted by the musky spice and zest of traminer and pinot blanc which is a minor contributor. This Great Southern wine by Larry Cherubino is easy drinking with a dash of residual sugar and soft acidity. Suits Thai cuisine. A Margaret River blend where the majority of the crush is fermented in stainless steel and the remainder, about 20%, in French oak. This gives the wine some interest. Time on yeast lees then adds creaminess and complex flavours to the original varietal citrus, stone fruit and passionfruit. Enjoy over the next three years. Like many clever winemakers nowadays, Great Southern’s Forest Hill partially barrel ferments its sauvignon blanc to add structure, texture and complexity to the wine. It’s immediately apparent by a whiff of smoke and then some grip and fullness on the palate. The varietal herbal characters are still there, they’re just subdued. A little different from the normal Margaret River blend, this is semillon first and sauvignon blanc second. 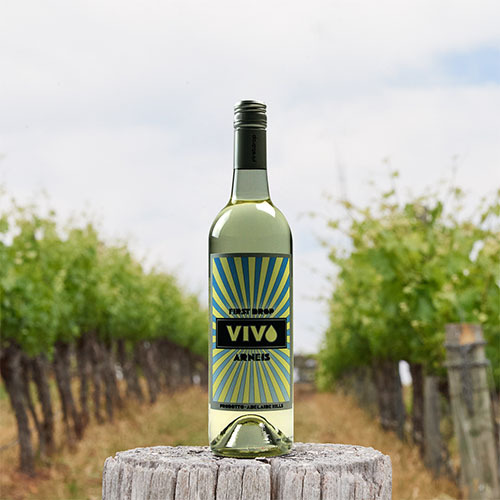 The semillon provides lemony fullness and the sav blanc a lifted passionfruit and grassiness. Then there is a waft of oak smokiness that adds complexity. Drinks well now, but will be better in another six months. For the grigio lovers, this is a straw colour with poached pear and citrus bundled up in a medium weight package with cleansing acidity. The variety requires a cool climate to grow well and this Yarra Valley single vineyard certainly obliges here. Serve as an aperitif or with white sauce pasta dishes. From the Great Southern, this is a pale straw colour and is perfumed with light lime blossom. The palate is packed with citrus fruit and a dry crunchy minerality, which lead to a cleansing acidity on the finish. Will flourish with a few years in the bottle, or drink now if you wish. SA is fighting back. Once the undisputed Australian champion of riesling, the Great Southern region of WA has been giving it some competition lately. This wine from the Eden Valley is a purler. Lots of lemony perfume lifts from the glass and a citrus-driven palate, mineral texture and dry acid finish are thirst quenching. The variety arneis is Italian, but this wine tastes more of a combo of German and French or riesling and sauvignon blanc, to be specific. There’s the lime fruit and green apple of riesling and grassiness of savvy. Lovely light dry zesty wine from the Adelaide Hills that will give you a buzz when eaten with seafood. Winemaker Mark Warren allows spontaneous natural fermentation of the grape juice to occur in French oak barrels and then stirs the yeast lees for ten months before bottling. This work adds to the varietal citrus and stone fruit characters and the wine finishes with bracing flintiness and acidity. Modern style. Although Pemberton chardonnay is generally on the lighter side, Castelli packs some punch into this wine. Ripe stone fruit, roasted nuts, smoky gunshot, spicy oak and mineral crunch on the finish will endear this to the ‘big chardonnay’ lovers. Perfect with a crisp roasted chicken and all the traditional accompaniments. Clean crisp fruit is harvested and part of the juice is fermented by wild yeast and left on solids and the rest is simply cold fermented in stainless steel to preserve freshness. When blended, you have this youthful flinty wine of stone fruit, citrus and honeydew melon with crunch and drinkability. 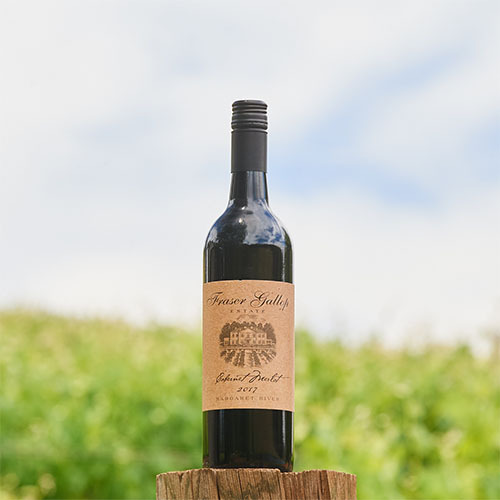 A Barossa red at an amazing price. There’s a generosity of fruit flavours including plum, blueberry and cherry supported by vanilla oak and rounded soft tannins. A light herbal character adds lift. Chill slightly and drink over the summer months with char-grilled beef ribs. As expected, this is a deep crimson colour and has a lovely juicy-fruited nose with licorice. The medium-bodied palate is long and savoury and driven by red berries and rounded tannins with oak playing a minor part. The Argentineans would eat half a cow with this; you’ll probably be a little more circumspect. A firm young cabernet from warm climes just south of Adelaide. It does have a little help from some petit verdot and malbec, which add strength and middle palate fruit, respectively. Black berries, a distinctive mintiness and dry dusty oak add to the picture. You’ll need a corkscrew to open this wine, fashioned by Geoff Hardy. Cleverly crafted, this bright ruby-coloured blend combines blackcurrant and morello cherry characters which deliver an attractive savouriness. Oak plays a subordinate role in the medium-weighted wine and the fresh primary fruit flavours linger to a lively acid climax. Great balance here, we love the style. A blend of Spanish and Italian is offered here, but the wine is not as fiery as we imagined. There are wild berries, blackberry and cherry married to spice, anise and earthiness with a smidge of tobacco leaf. Allow breathing before drinking – it’ll open up the wine. Good value. Although this Riverland wine is named The Marathon Man, we doubt it will go a marathon distance; this will drink best in its youth. 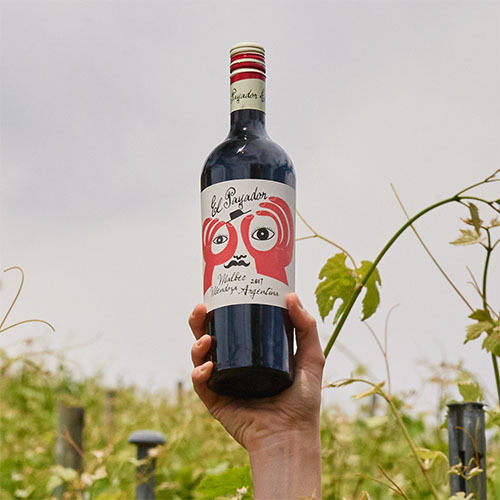 It’s made from cabernet sauvignon and a couple of its Bordeaux red mates and presents with full savoury fruits, ample tannins and soft acidity. Ideal with summer barbecues. A bright mid red colour, this is garnacha (grenache) close to its best. The pomegranate and red-berried fruit is squishy and juicy, the tannins are fine and gentle, there’s a smidge of spice for interest and the succulence of the wine says ‘another please.’ No need to age this, it’s glorious now. From Mornington, this bright cherry coloured wine has red berry aromatics and a waft of spice. The palate is beautifully balanced, with generous strawberry and cherry fruit flavours, integrated oak and super fine tannins leading to a cleansing acid finish. Well-priced youngster. 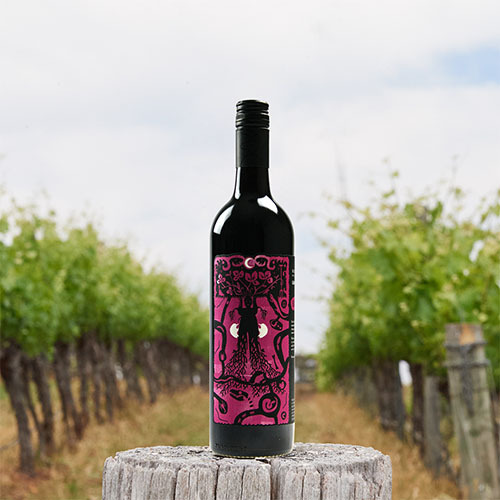 Bright red in colour this is a classic Margs cabernet with blackcurrant and garden mint aromas mingled with sweet damp earth. It is polished wine with fine-grained tannins, black olive and dark berry fruit playing a harmonious mediumweighted tune. The length of palate is commendable. Deep ruby, this has lifted peppermint along with spicy oak. Tannins are forthright, yet not firm and blackberry fruits enhance the mouthfeel along with integrated oak and these characters stretch to a long finish. Although the oak is there, it is not as dominant as it’s been in earlier vintages of this wine. From the Eden Valley and Barossa floor this wine shows a deep red/black colour and regional blueberry and plummy fruit. There’s some vanillin oak to sweeten up the palate and ripe tannins help to balance. A full and rich fruity wine with milk chocolate, dried fruit and all the other Christmas cake goodies. Please Note: On the Vine Sparkling Edition runs from 1 December 2018 to 28 February 2019. While stocks last. Pictures for Illustration purposes only. Prices may vary in country areas. Some products available only at selected stores.